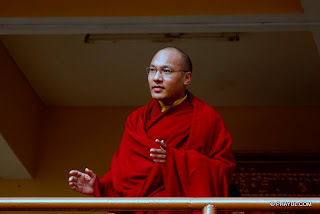 ‘Is the Karmapa a Chinese spy?’ ‘Is the possible successor to the Dalai Lama a Chinese mole?’ ‘Is this another clever ploy of China to take control of the border regions?’ The media have gone berserk with speculations about the Karmapa Lama. Sadly, the coverage has failed to do any groundwork research. This episode not only exposes the way the Indian media works but also jolts the Tibetan faith in Indian democracy and harms India’s long-term interests in Tibet. The police raid found a few crore rupees worth of cash. At most, this may be a case of financial irregularity or non-transparent dealings by the managers of the Karmapa’s monastery for which they should be held accountable. Raising questions about a person being a spy for another country is a serious matter. It destroys his or her reputation. 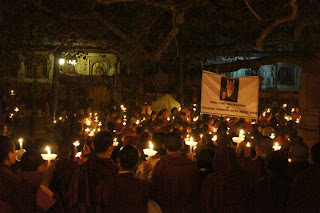 The news stories reflect a witch-hunt and betray the lack of an understanding of Tibetan life in India. Ogyen Trinley Dorje is the 17th Karmapa, the oldest lineage in Tibetan Buddhism and the head of the Karma Kagyu sect. He is one of the rare lamas recognised by both the Dalai Lama and the Chinese government. There is nothing conspiratorial about it. Throughout the 1980s and early 1990s, China was more accommodative of Tibet-based religious figures, consulting and coordinating the choice of reincarnations with the Dalai Lama and other lamas in exile. This accommodativeness came to an end with the crisis over the Panchen Lama’s reincarnation in 1995. The Karmapa’s selection after the demise of the 16th Karmapa was not without its own controversy as there is a rival candidate, Trinley Thaye Dorje, who had the backing of a senior Karma Kagyu figure, the Shamarpa. The Shamarpa is reputed to have close connections within the Indian security establishment and bureaucracy. But most Tibetans have accepted the Dalai Lama’s choice. In fact, within China-controlled Tibet, veneration for the Karmapa is next only to that of the Dalai Lama. 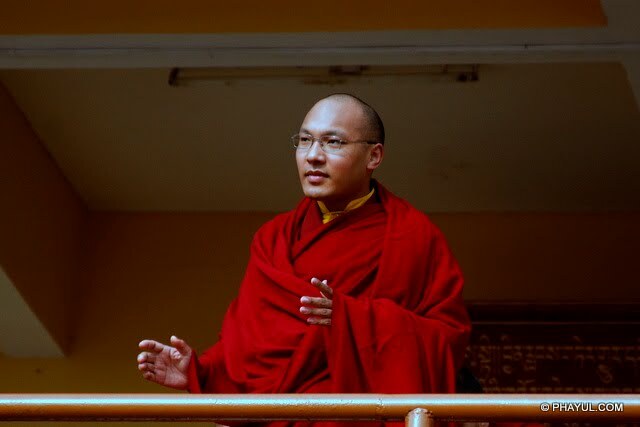 Even within the Gelug (the sect of the Dalai Lama and Panchen Lama) monasteries in Tibet, one comes across the Karmapa’s picture and it is clear that for ordinary Tibetans, the Karmapa’s proximity to the Dalai Lama adds to his sacredness. It is true that the Karmapa has avoided making anti-China political statements and Beijing has therefore not denounced him. Again, there is nothing suspicious about this. The Chinese had refused to openly criticise even the Dalai Lama in 1959 until he made a public statement after his exile. Beijing does not want to denounce the Karmapa and thus contribute to the creation of another globally recognised figurehead around which the Free Tibet movement will mobilise. Moreover, in recent history, Karmapas have avoided overly political positions since in the traditional Tibetan State, the Gelug sect was dominant. By focusing solely on religious affairs, the present 17th Karmapa is following the footsteps of his previous reincarnation. It is unfortunate that without appreciating the nuances of sectarian politics within Tibetan Buddhism and Sino-Tibetan relations, the Indian media portrayed the Karmapa’s apolitical stance as suspicious. Continuing speculation about the Karmapa’s escape from Tibet in 1999 reminds me of a Japanese conspiracy theory film where the filmmaker argued that he was ‘sent’ to Sikkim to get control over the ‘Black Hat’ kept in Rumtek monastery in Sikkim. Interestingly, this film was given to me in Beijing! Decades of repression during the Cultural Revolution has not been able to shake the belief that Tibetans have in their lamas. The Indian media’s onslaught on the Karmapa will only reaffirm Tibetan respect for the Karmapa. But it will certainly backfire for India as followers of Tibetan Buddhism in exile, in the border regions, in Tibet and in the rest of the world, will resent this humiliation of the religious figure. Had it been the Shahi Imam or Baba Ramdev, would the media have taken such liberties in going to town with such an unconfirmed story? Hardline officials in China must be laughing their heads off at the Indian media circus. They know that this will not only create confusion in the exiled Tibetan community in India, but will also create a disenchantment about India among Tibetans inside China. 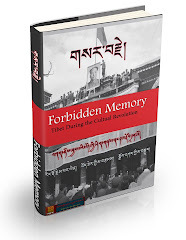 India has let the Tibetans down on many occasions since the late 1940s when the latter sought help and support in making their claims for independence internationally and in 1954 when the Panchsheel agreement was signed with China over the old Tibetan State. India has provided refuge to more than 100,000 Tibetan exiles. But we must not forget that the exiled lamas provide a stability and keep the people in the borderlands pacified in a manner more effective than the Indian military. Tibetans are over-generous with their gratitude to their Indian hosts and are hesitant in reminding India of a small inconvenient truth: until 1951, the disputed border regions were neither Chinese nor Indian but Tibetan. In return, the very least Indians could do is not malign Tibetan religious leaders before they are even proved guilty of their misdemeanour. Is that too much to ask? 宗教是个人为组织, 政治是权力机关, 媒体就是靠炒做作买卖的. 信仰和它们都没有关系, 弟子对上师的信心不曾削减. 噶玛巴的慈悲超乎常人想象. 可他身边的喇嘛不一定个个光明磊落. 世界各地每年去拜访法王的法友成千上万, 噶玛吧几乎从不亲手接那装着现金供养的信封. 喇嘛们不是每一次都开收据. 有些现金确实没有登记供养的来源. 贪图供养的和尚也可浑水摸鱼. 不论怎样,一个那么大的寺院, 管理上也应该先进,财务应该透明. 这是上师超凡的慈悲. 通过买地, 使佛门不清净之处很不客气被扫了一扫. 对其他个大寺院,都是一个教训, 可借此重新整顿管理. 佛就是佛, 说他一千一万遍间谍, 他还是佛. 真相象蓝天,不糊涂的人心理明白; 谣言似雷雨, 作怪一阵就回明朗. 对弟子们来说, 不要滥给现金供养, 有时候只是养肥了一些穿着僧袍的人, 力气越来越小, 胃口越来越大. 如给供养, 应该拿张收据, 方便寺院管理. 以前我在印度给供养觉得不应留名, 但是现在想起来, 开张收据, 对寺院会更好. 钱从哪来, 用于哪里, 存到哪个银行, 寺院应该管理清楚. 很难讲通过这次调查, 会使佛法更加明亮. 很多对噶玛吧的疑问都会一层一层打开. 风波平息后, 说不准噶玛吧还可以突破以前不能自由出国宏法的种种限制. 这个表面上的障碍很可能是个突破口. 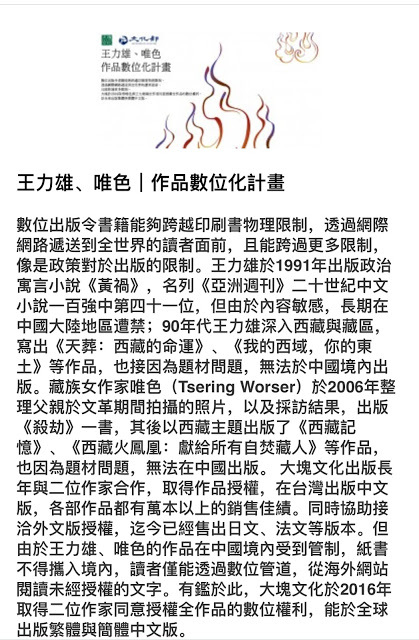 只能说印度媒体有一种对"中国间谍"的无端恐惧. 上个月也有一起"中国间谍"案 - 三名华为公司的员工在尼泊尔误入印度边境, 被捕后被当做中国间谍大肆报道.